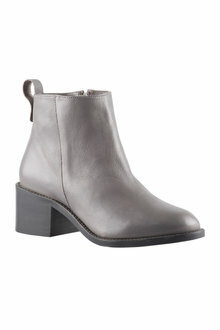 Make a statement by stepping out in a pair of our stylish women's ankle boots. 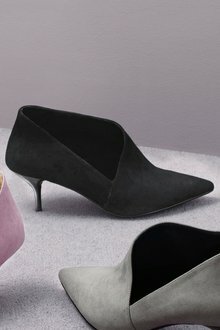 From casual suede for everyday comfort to elegant leather and synthetic heels for a dressier look, we have a boot to suit every style. 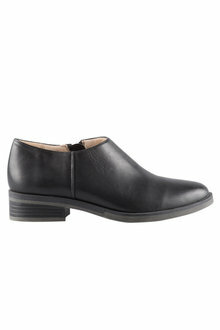 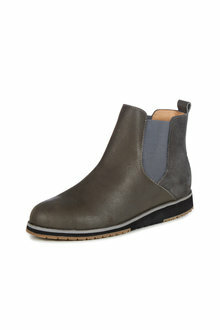 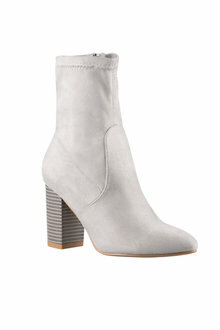 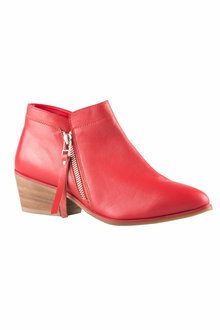 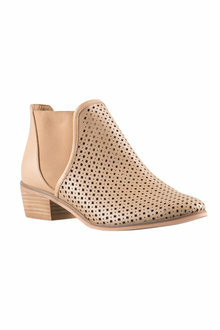 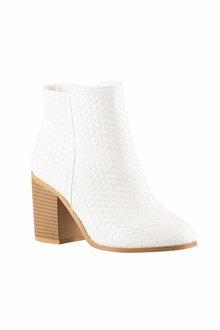 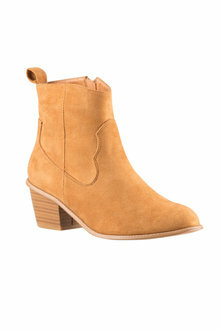 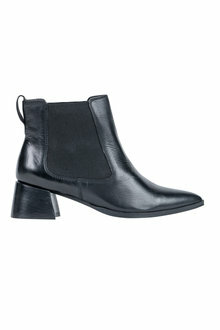 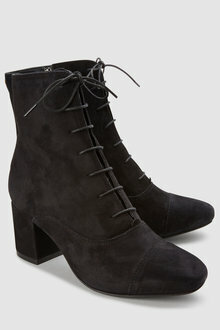 An ankle boot is a wardrobe staple for the contemporary woman. 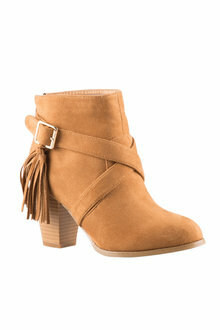 It can bring any outfit from drab to fab in an instant. 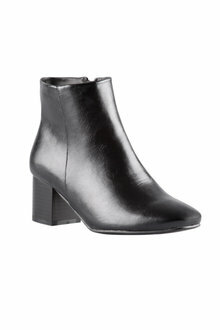 Of course, a black ankle boot is an ideal option that goes with virtually anything, from little black dresses to stylish work pants. 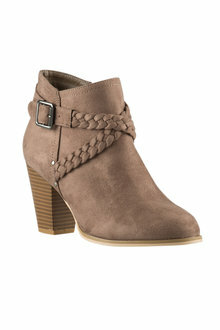 Create the style you love, whether it's casual elegance or an edgy but feminine look. 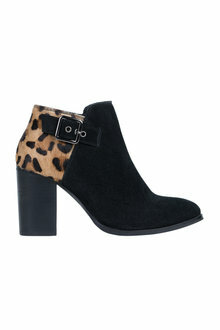 Or choose a boot with a pop of colour or a stylish pattern for an original look you can make your own. 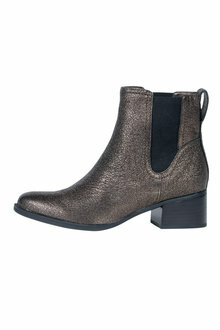 You've got the choice of polished leather, suede, or a textured look for something entirely different. 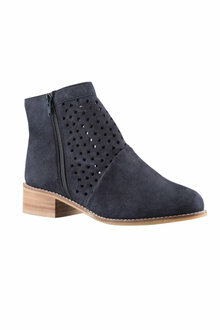 Ankle boots are perfect for all seasons. 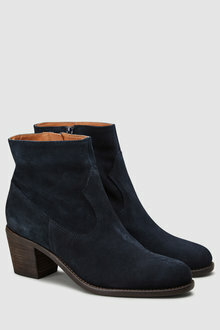 Pair them with denim shorts in summer. 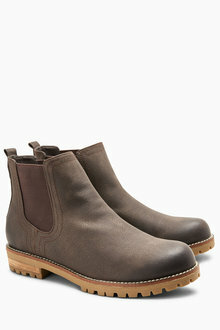 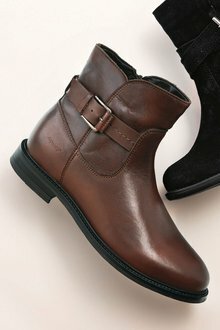 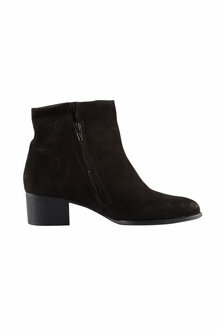 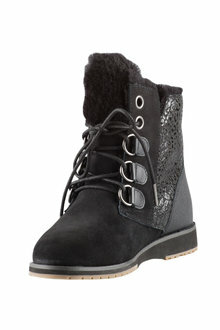 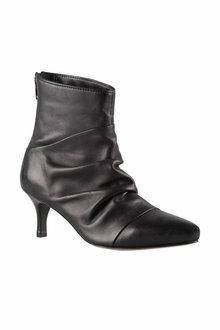 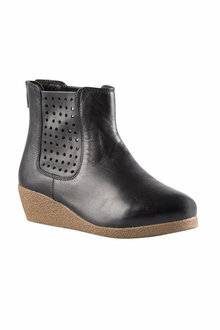 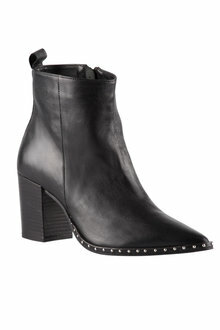 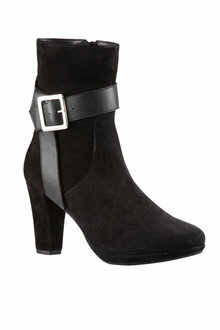 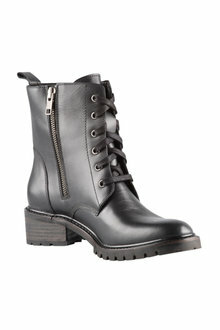 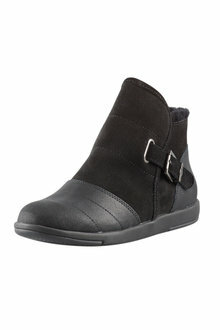 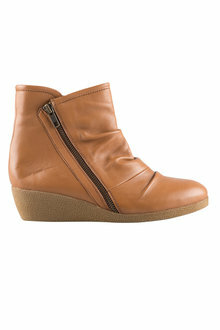 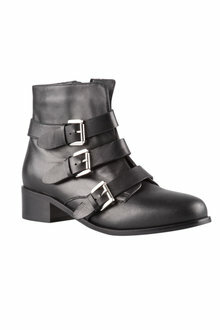 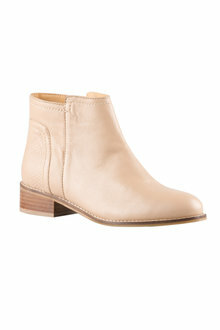 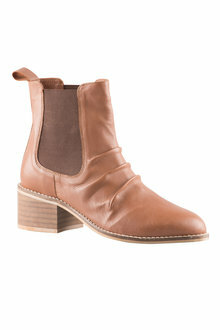 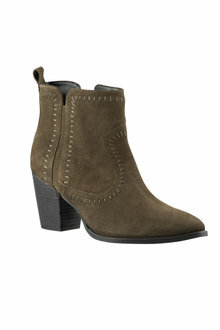 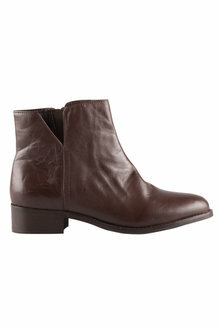 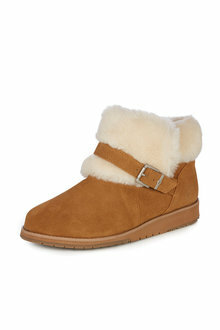 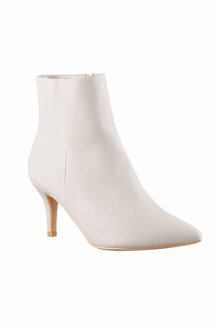 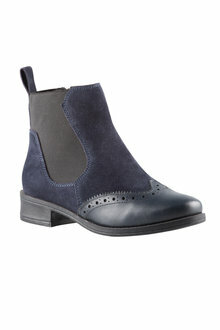 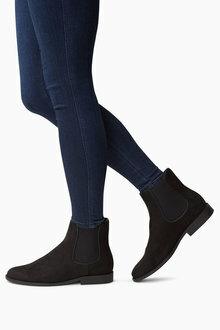 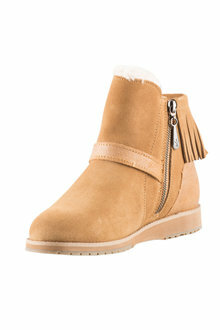 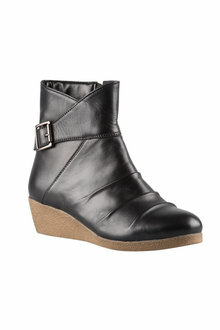 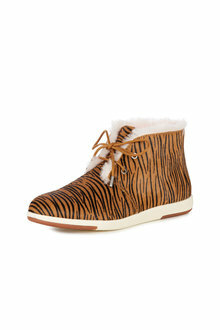 In winter, they'll look great with skinny jeans with just a slip of skin showing above the boots. 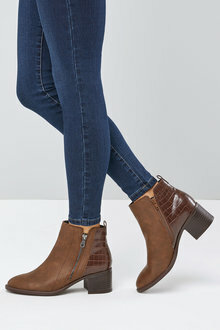 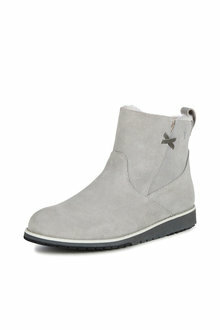 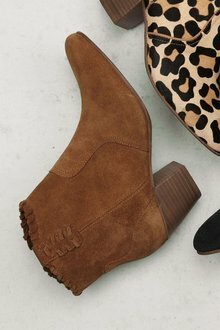 Browse our huge range of ankle boots at prices you'll love online today at EziBuy!